This is an incredibly accomplished series, friends. 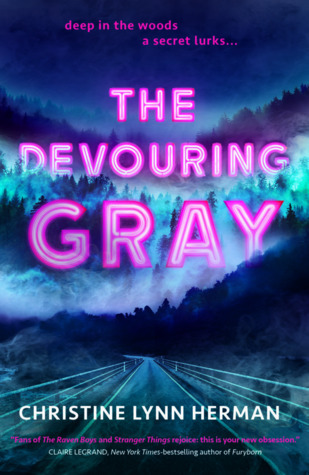 If you're looking for your next dark Spooktober read, look no further! 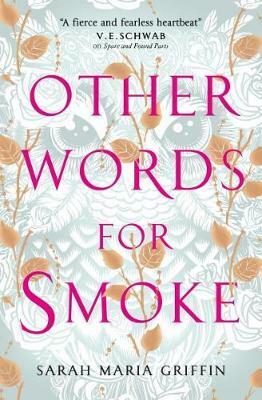 I think Beverley Lee might be a little bit magic because I really don’t have any complaints about the book (and I'm pretty picky). 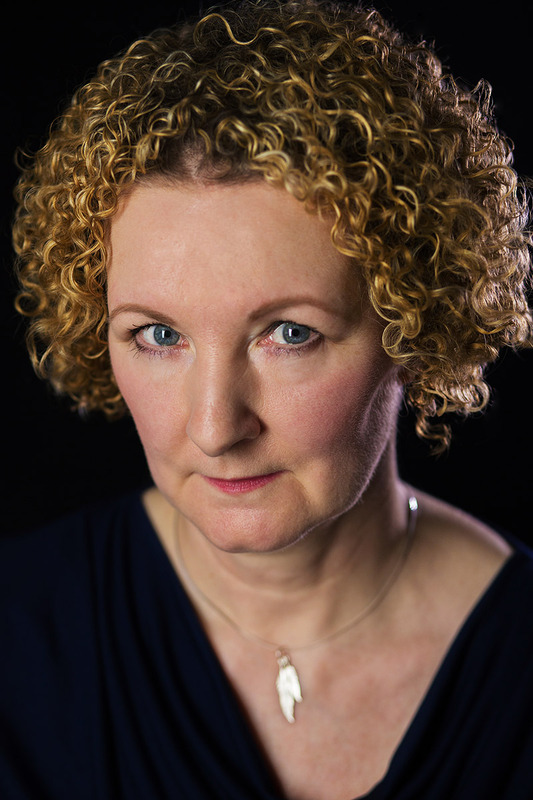 Beverley Lee is a skilled storyteller with an amazing ability to write detailed characters. 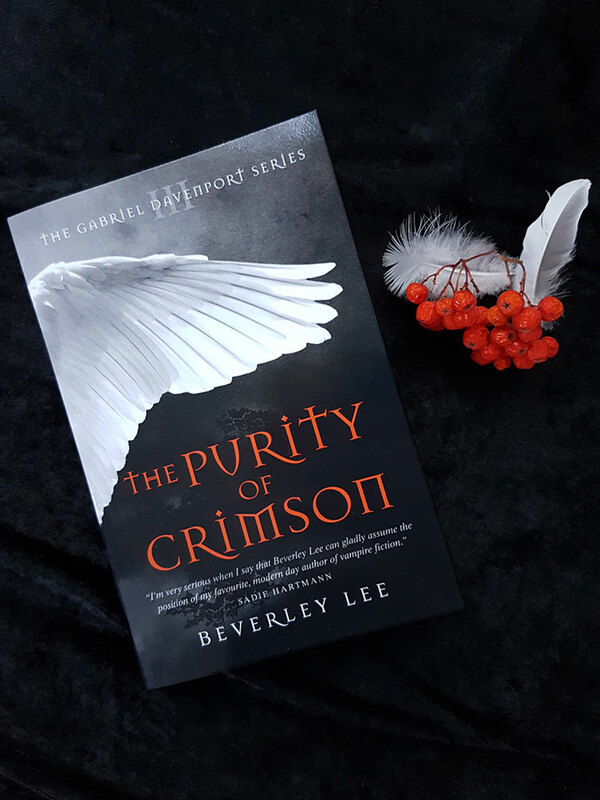 Menacing dark fantasy/horror and paranormal suspense combine in the final book of this reader acclaimed supernatural series (Gabriel Davenport) from British author Beverley Lee. Blood calls to blood. Gabriel Davenport and his brothers have found a temporary refuge. But safety is fleeting. Beneath the streets of London three become five, as the brothers, the "Bloody Little Prophets," are joined by a witch boy sent on a mission and a terrified, persecuted vampire. But every meeting has its consequences. And one of them is not who he says he is. One by one, the brothers are torn apart, and all must face their own demons when unexpected questions and uncertainty arise. Gabriel's quest takes him to the very edge of his morality—to a creature who holds the key to death itself. What would he give to know why the wings of darkness had always sought him? And what would any of them sacrifice to save each other? Beverley Lee is a freelance writer currently residing in the south east of England. In thrall to the written word from an early age, especially the darker side of fiction, she believes that the very best story is the one you have to tell. Supporting fellow authors is also her passion and she is actively involved in social media and writers’ groups. 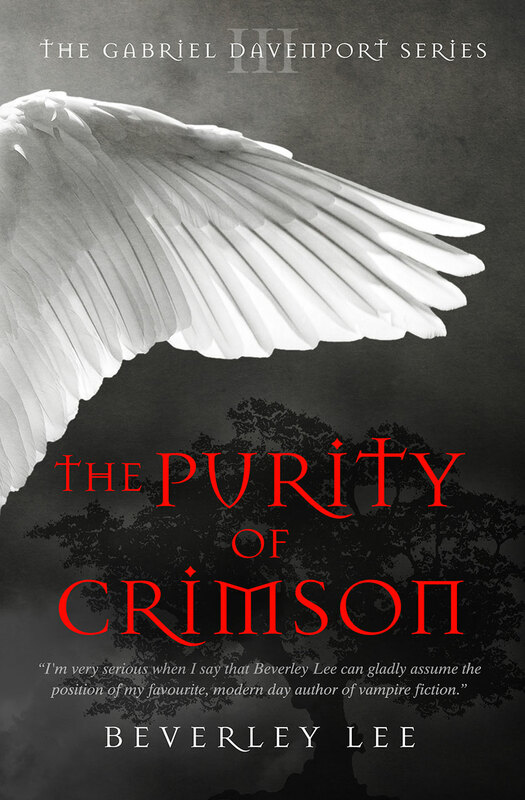 The Purity of Crimson is the third book in The Gabriel Davenport Series, The Making of Gabriel Davenport and A Shining in the Shadows, its elder siblings.